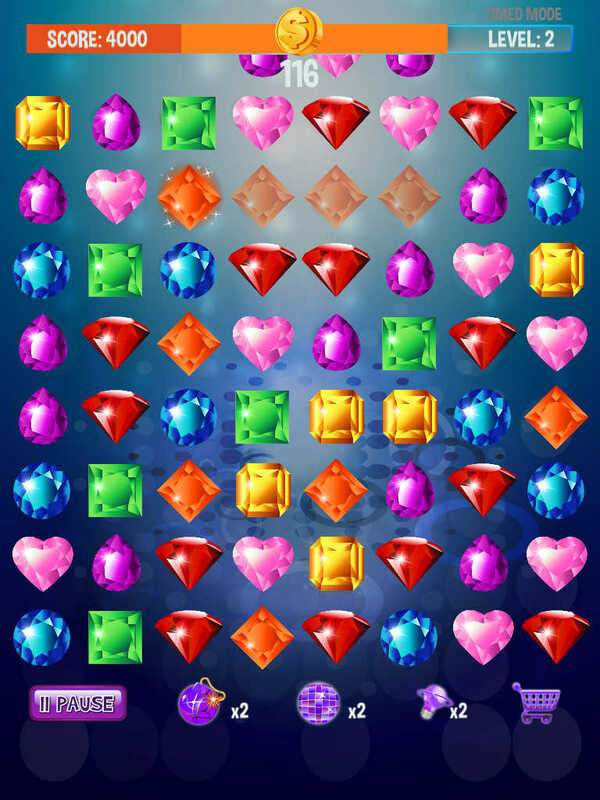 Match and blast Jewels switching then into a row of 3,4,5. 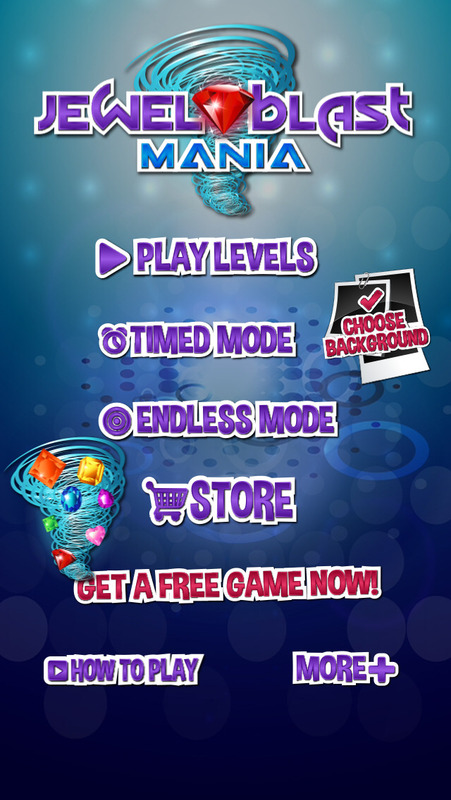 Play through 3 different modes and endless amounts of fun. 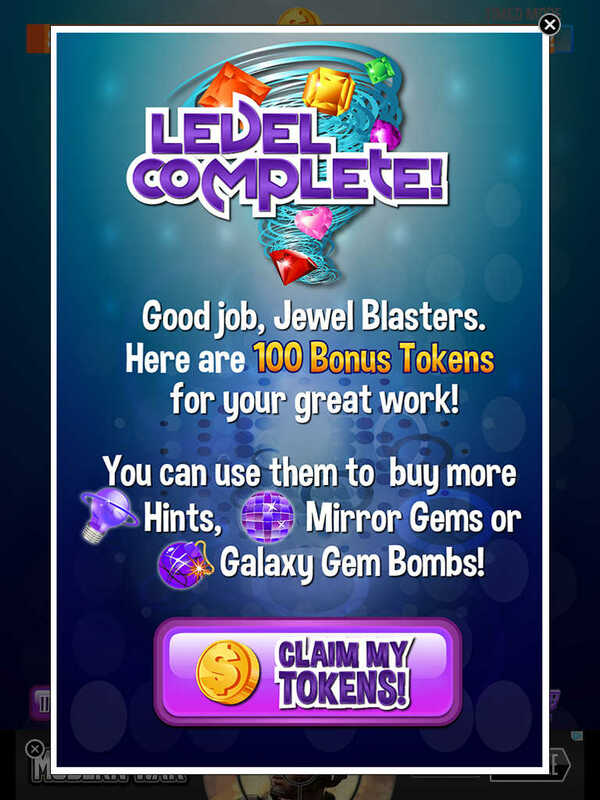 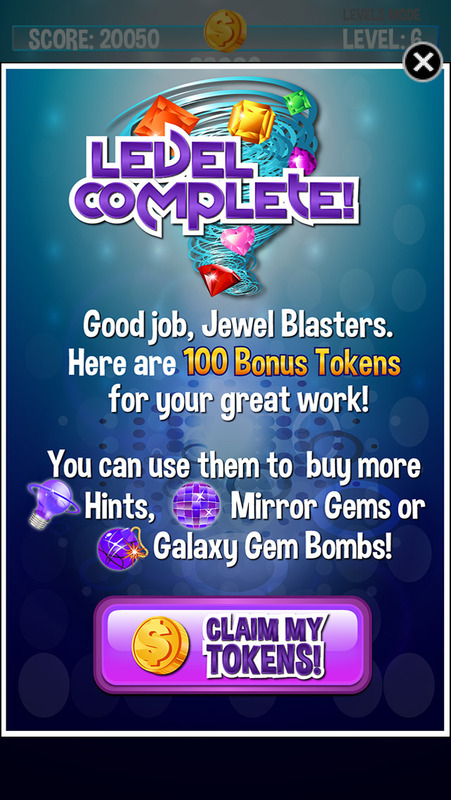 Jewel Blaster Mania is loads of fun and keeps you coming back for more fun. 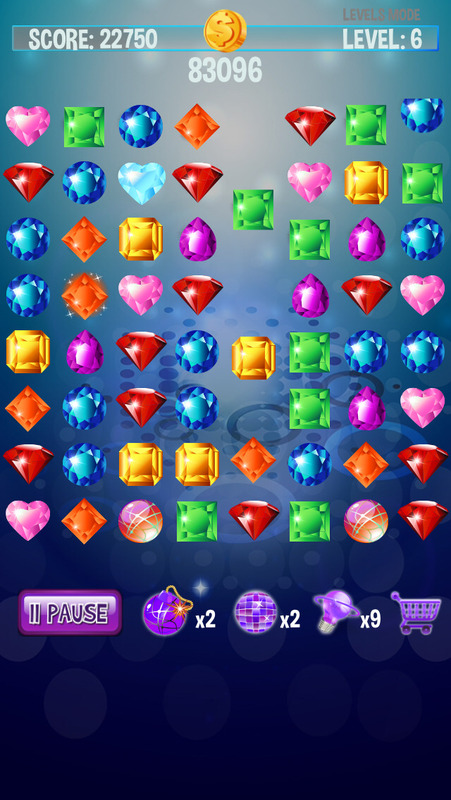 This great puzzle game includes many bonus features that you will have a BLAST with. 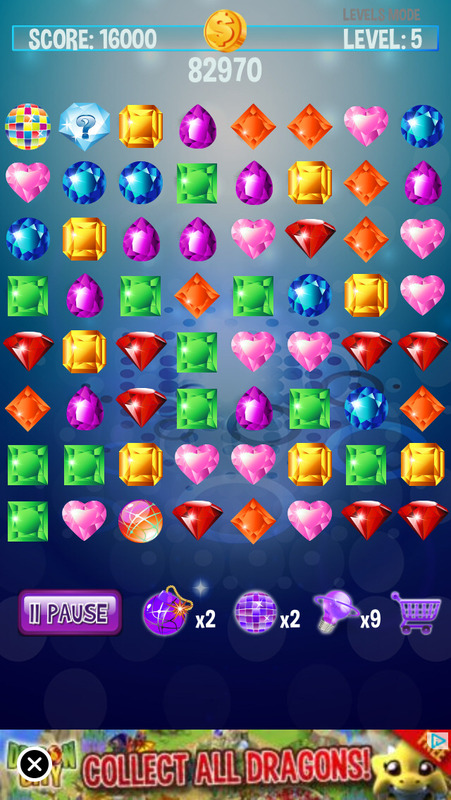 This is an action packed game that you will enjoy time and time again. 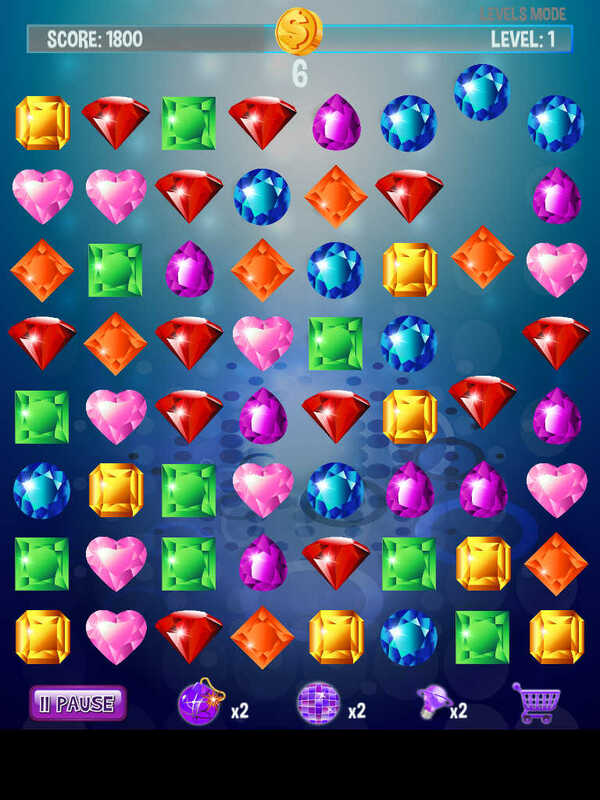 This game is loads of fun, So what are you waiting for. 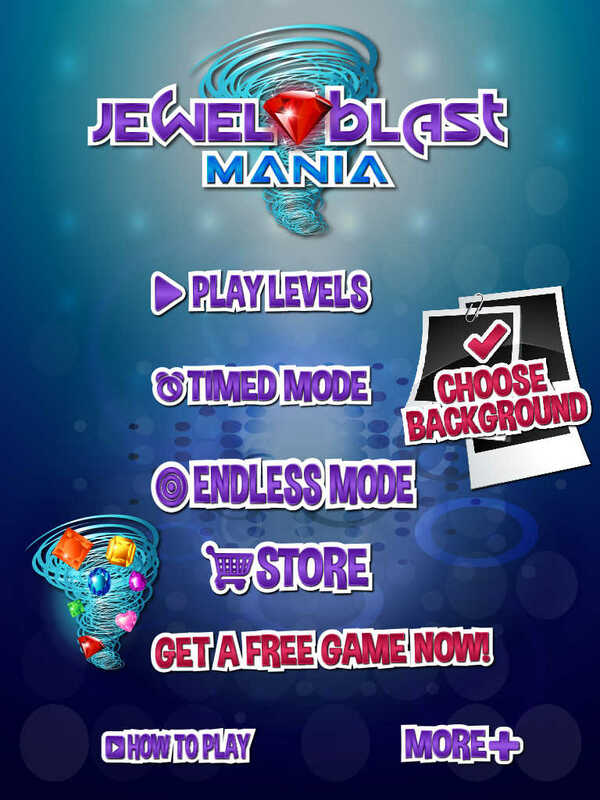 Download and play Jewel Blast Mania!, LIVE in the App Store, TODAY!